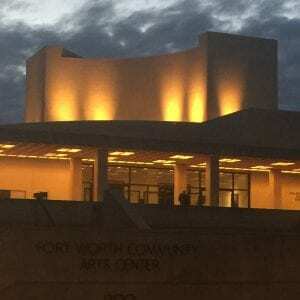 Scroll down to see listings for sale in the Cultural District of Fort Worth. Located west of Downtown Fort Worth on West 7th Street and Camp Bowie corridor, the Cultural District is a vibrant place to live, offering a mix of entertainment venues, museums, art galleries, and more. Cultural District homes for sale are bounded by University Drive, Horne Street, White Settlement Road and the new Chisholm Trail Parkway for a location that’s just a few minutes from Downtown Fort Worth. Cultural District real estate lies near many great points-of-interest. The neighborhood offers some of the finest museums in the country. 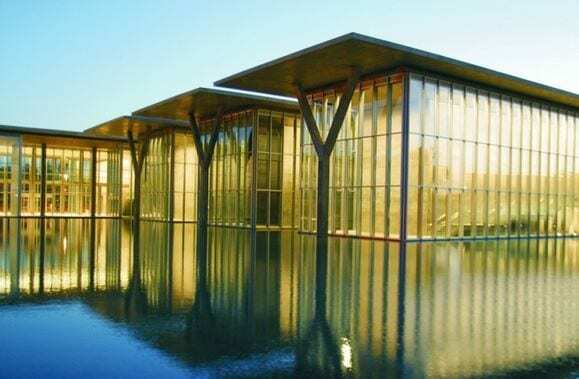 The Amon Carter Museum, Kimbell Art Museum, The Modern Art Museum of Fort Worth & Fort Worth Museum of Science & History are nationally renowned. Our city’s unique local heritage is also on display at The Cattle Raisers Museum, Leonard’s Department Store Museum, and the newest addition to the culture map; the National Cowgirl Museum and Hall of Fame. The Cultural District also contains the highest concentration of art galleries in Fort Worth. From fine art and antiques to the latest contemporary works, it’s all available at the galleries in Fort Worth’s Cultural District. Homes for sale in the Cultural District are all within safe and leisurely walking distance of the area’s attractions. The entertainment options are practically endless when living in the Cultural District. Rodeos, horse shows, plays, musicals, concerts and even the occasional circus are held throughout the year. The community is also home to the Will Rogers Memorial Center, which hosts the Annual Fort Worth Stock Show & Rodeo. Casa Mañana is a theatre owned by the citizens of Fort Worth through an organization called Performing Arts Fort Worth, which also owns and operates the Bass Performance Hall in the downtown area. CasaMañana presents regional theater, musicals and individual performances as well as the beloved “Casa Playhouse” which produces theater for families and student field trips from area schools. 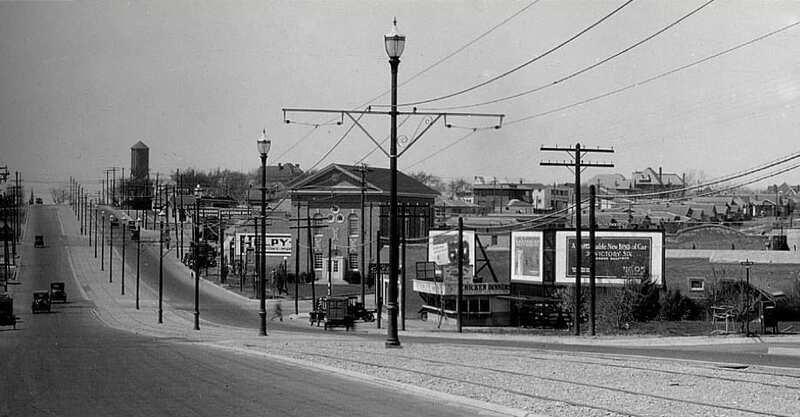 The unique architecture of the theater’s Geodesic Dome gives a distinctive character to the Cultural District skyline. Cultural District real estate features mid-century, craftsman, and traditional homes including Tudor and popular four-square designs. These properties enjoy a scenic park-like setting bordered by a tree-lined boulevard paved with bricks and surrounded by manicured grounds. Housing choices are mostly charming condos and townhouses. Home prices range from approximately $210,000 to $610,000. Some of Fort Worth’s most classic 1920’s and 1930’s homes are in the beloved neighborhoods of Chamberlain Arlington Heights, Rivercrest, Monticello and Hi Mount. Several other small subdivisions lay on both the north and south sides of Camp Bowie Blvd.